Fifteen Chinese astronauts have just completed desert survival training deep in the Badain Jaran Desert near Jiuquan Satellite Launch Center in northwest China. The training programs were part of the comprehensive training of astronauts for China's space station. China plans to start assembling its space station in space in 2020. It is scheduled to become fully operational around 2022. Organized by the Astronaut Center of China (ACC), the program was designed to prepare astronauts with the capacity to survive in the wilderness in the event their re-entry capsule lands off target. 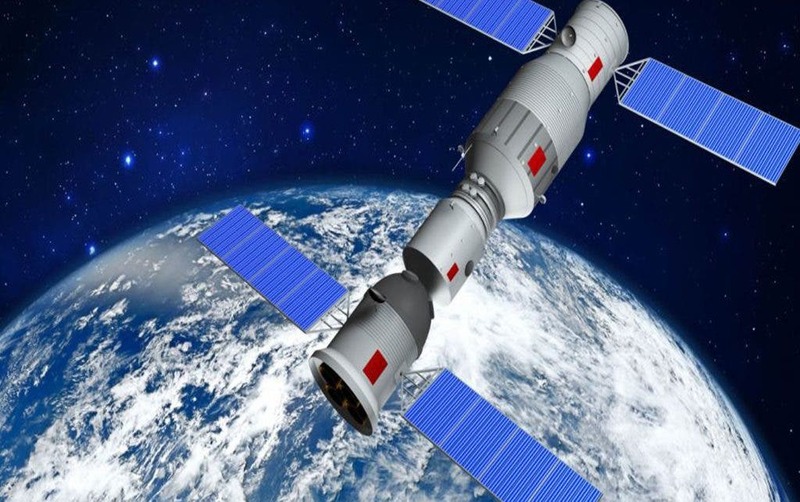 While the Trump administration proposes cutting off funding for the International Space Station—currently the planet’s only operational space habitat—the Chinese government is steadily working on a new, larger orbital station that could eventually replace Tiangong-1. If Trump gets his way, it’s possible that by the mid-2020s China will be the only country with an orbital station. This is the latest survival training activity for Chinese astronauts after their sea survival training with two European astronauts in waters off the coast of Yantai in east China's Shandong Province in August 2017. In the desert, a land of extremes, the trainees had to handle the arid conditions, the daytime heat and cold at night. The desert survival training tested the allocation of emergency supplies so their design can be improved in the future, said Huang Weifen, deputy chief designer at the ACC.